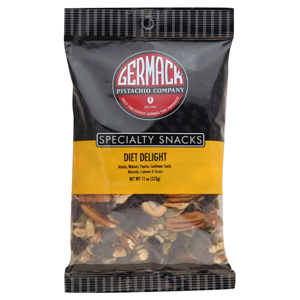 Natural, No Salt raisins, sunflower seeds, pepitas, cashews, walnuts, pecans, almonds. 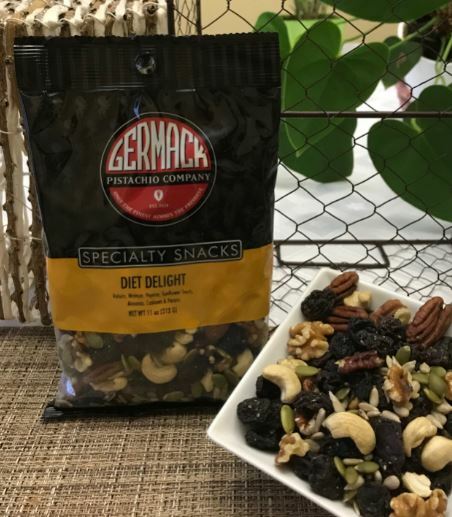 One of our best selling trail mixes. Tastes super deliciou and is all natural and healthy for you. Excellent source of protein and energy booster that is very satisfyinhg and filling. Makes a great after work-out snack.